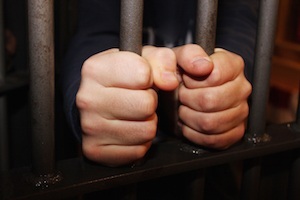 A crime is classified as a misdemeanor if the maximum penalty is 90 days and a $1,000 fine. Other court ordered penalties can be ordered with a misdemeanor conviction though, such as restitution, probation, court ordered classes, and court costs separate from the fine. Common misdemeanors include hit and run unattended, third degree driving while license suspended (DWLS), and first degree negligent driving.